The best project you will ever work on is yourself, so invest in yourself at Maanvi's Beauty Studio & Spa, located in Ameerpet, Hyderabad. The salon and spa offers a wide range of beauty and wellness services that have been carefully curated for you. With a team of top stylists, beauticians and therapists, you are sure to receive unmatched personalized services. 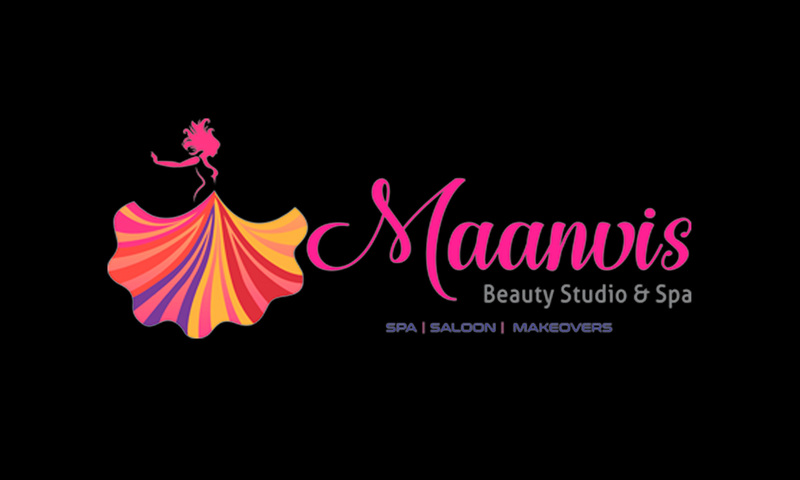 Whether its your routine chores like waxing, threading, facials, manicures and pedicures, or you need more elaborate services like bridal and party makeovers, nail extensions, scalp, skin treatments to even relaxing spas, whatever it is, Maanvi's Beauty Studio & Spa offers it all.